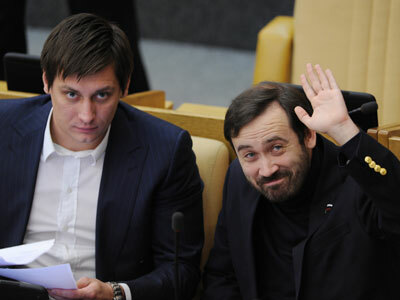 The flamboyant leader of Russia's Liberal Democrats is demanding the arrest MP Dmitry Gudkov for alleged treason after he visited the United States to take part in a forum on countering corruption. 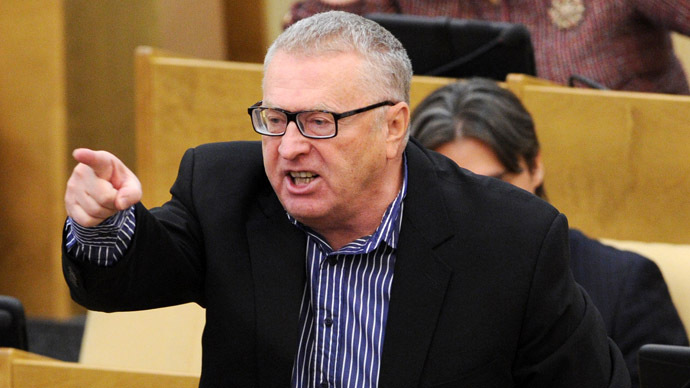 “I will seek to arrest Gudkov Jr. and strip him of his parliamentary powers for high treason,” Vladimir Zhirinovsky told the press on Tuesday. “He went to the USA that is preparing a war against our country, he went there, he bowed to them, and held negotiations,” the LDPR leader claimed. Zhirinovsky added that Gudkov represents the Russian authorities and cannot travel to foreign countries by himself and hold negotiations. “If a US congressman came to Russia and held talks here, like Gudkov did in the US, this congressman would be arrested immediately upon his return,” Zhirinovsky said. The emotional outburst took place shortly after the media reported that Dmitry Gudkov, a Lower House MP representing the center-left opposition party Fair Russia, traveled to the United States and took part in a forum organized by the Freedom House group. 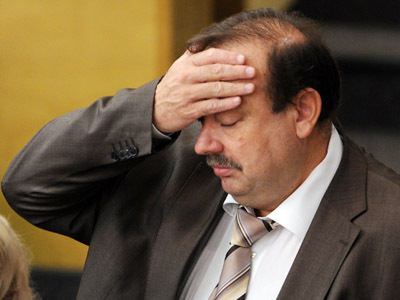 Gudkov’s speech was reportedly dedicated to corruption and ways of countering this problem in his home country. Fair Russia leader Sergey Mironov told the press that he was not aware of Gudkov’s trip and that the MP had not consulted him over the planned speech at the Freedom House forum. 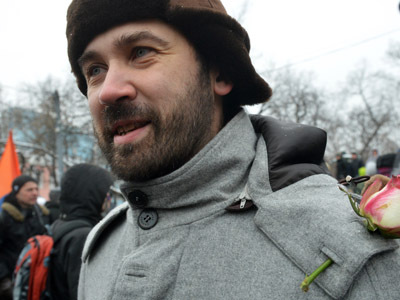 After the news broke out a group of parliamentarians from the majority United Russia party and the populist opposition LDPR suggested a change in Lower House rules to ban MPs from making trips abroad during the so called “regional weeks” – the period when the deputies make visits to Russian regions. If it is impossible to change in regulations the MPs said they will press for a separate law introducing the rule. In addition, the Russian Public Chamber said it intended to check the sources of the funds that Gudkov used for his trip to the US. Dmitry Gudkov says he paid for the trip himself, and that the flight and accommodation cost him $1500 and that he was ready to forward all necessary proof to the public chamber. 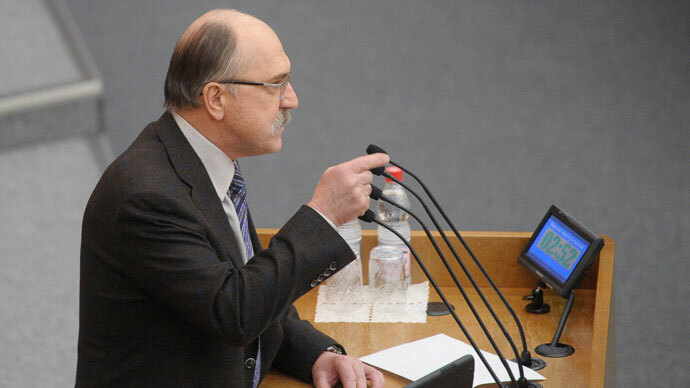 Gudkov said in a radio interview that he held nothing against Vladimir Zhirinovsky who was seeking his arrest, adding that he would like to thank the man for attracting attention to the problem of corruption.